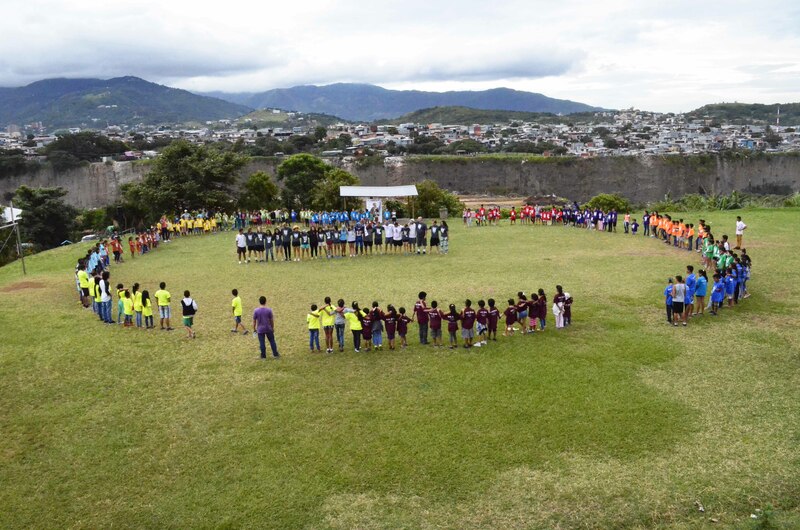 Bring your soccer or baseball team to minister to children and families in the impoverished communities of Costa Rica. Run clinics, camps and training sessions, teach the Bible and life-lessons alongside sporting skills, and play against college and professional teams. As with all of our fully customized trips, your team has the opportunity to partner sports with other outreach opportunities such as children’s’ ministry, medical/dental clinics, rural and community outreach programs and leadership training.